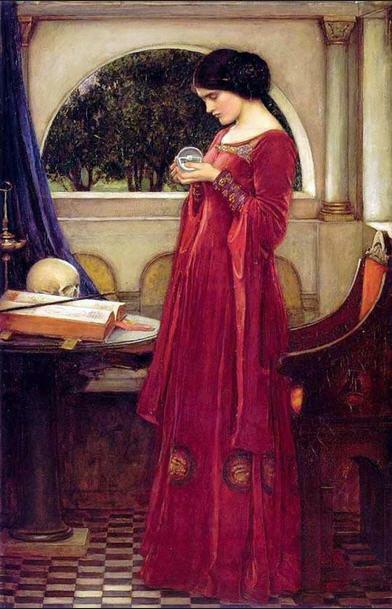 Our horoscope and, much more extensively, our birthchart can indicate our financial and familial success, or lack thereof, but more importantly it can guide us towards finding our purpose in this life, both on the practical and material level, and on the spiritual level. It can point towards answers to questions that many of us have, such as: Why am I here? Where am I going? Who am I? What lessons do I need to learn? What should I be doing with my life? Our birthcharts are our personal maps for the journey of our given lives and for the journey of our souls through time. Astrology can give us the guidance we need when feeling lost, but keep in mind that it is like a map, and we still need to make our own choices and decide which route to take. 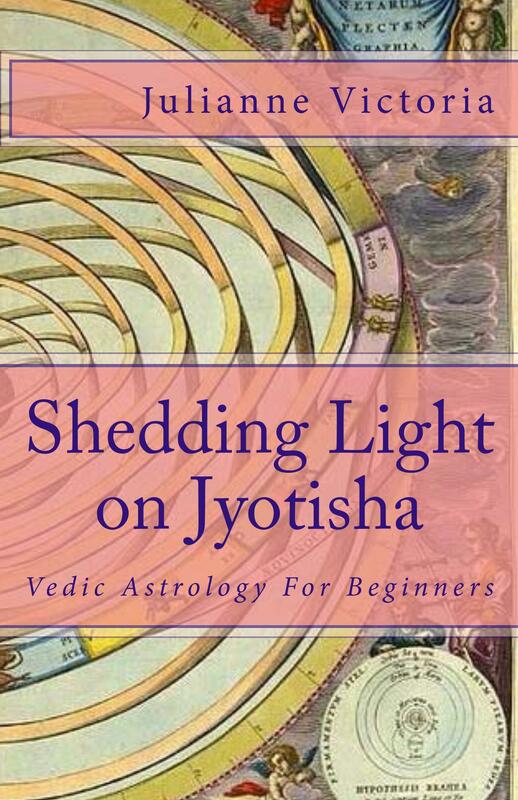 To learn about Vedic Astrology, check out my book, Shedding Light on Jyotisha, Vedic Astrology For Beginners © 2015. 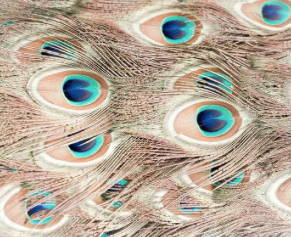 Shedding Light on Jyotisha, Vedic Astrology For Beginner’s, is now available for purchase through Create Space here! It is also available online at Amazon, Amazon Canada, Amazon India, Amazon UK, and international Amazon stores, Barnes & Noble, and other smaller bookstores. It is also available as an e-Book at Amazon here! For more book information click here! This entry was posted in Astrology & Astronomy and tagged birth chart, horoscope, journey, map, spiritual guidance. Bookmark the permalink.